Save up to 60% on last-minute theater tickets to the best DC shows with TodayTix. 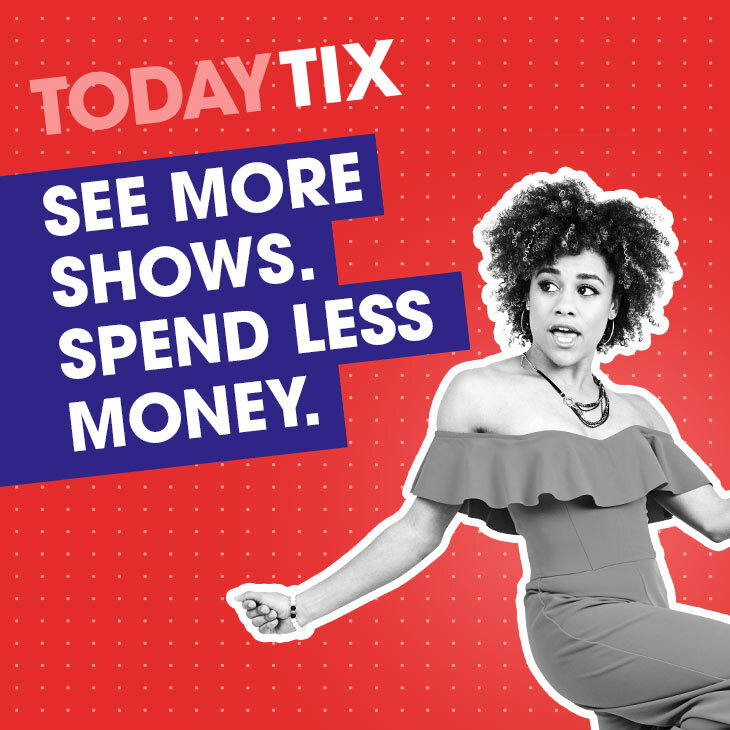 Get the best prices to the most sought-after theater in and around Washington, DC and save as much as 60% with exclusive deals from TodayTix. Created by Broadway producers, TodayTix allows you to discover new shows and get access to the best seats at nearly 40 playhouses in the DC metro area, including the Kennedy Center, National Theatre, Woolly Mammoth Theatre Company and more. Choose from Broadway musicals and Shakespearean classics to comedy shows and offbeat premieres, all while discovering world-class productions inside the acclaimed playhouses of the nation’s capital. You can choose to purchase your tickets last-minute or buy them months in advance, in addition to scoring discounts, $20 rush tickets via the TodayTix app and much more. Visit TodayTix.com or download the app to learn more.